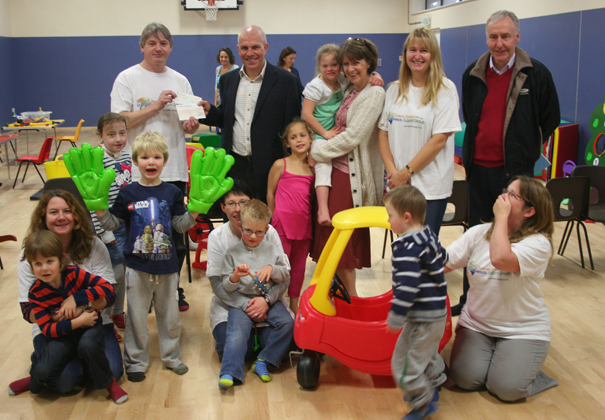 The Seaford Down’s Syndrome and Special Needs Support group has received a donation of £1,200 from Sussex freemasons. The Royal Connaught Lodge from Eastbourne raised £600 at their annual Ladies Festival, which has been ‘match-funded’ by Sussex Masonic Charities. 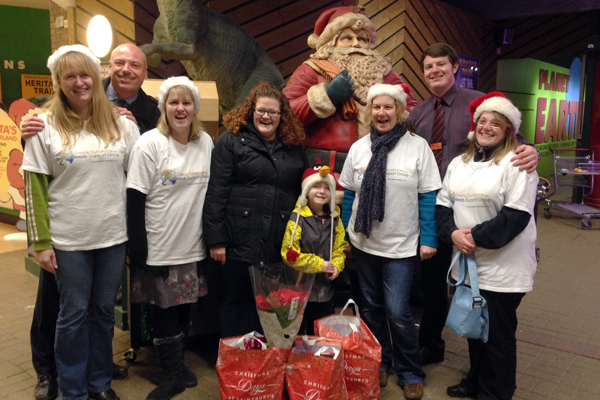 The donation will help fund a new speech therapy programme.